This entry was posted in Vacuum Tubes and tagged 12at7/ECC81, Brimar by tubemaze. Bookmark the permalink. I’m starting to like Brimar more and more. While their prices are not as crazy as Mullard, quality of sound that they are producing is second to none. 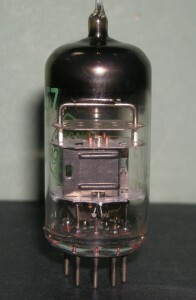 Recently I found a very unique looking Brimar 12at7 tube with large black box plates – nothing like any other 12at7 tubeS. This tube have a fantastic kick to it. Very powerful bass and natural mids making it very good tube for rock, classical & jazz. It’s not superbly relaxed or luscious, but that can make tube boarding with dynamic music. 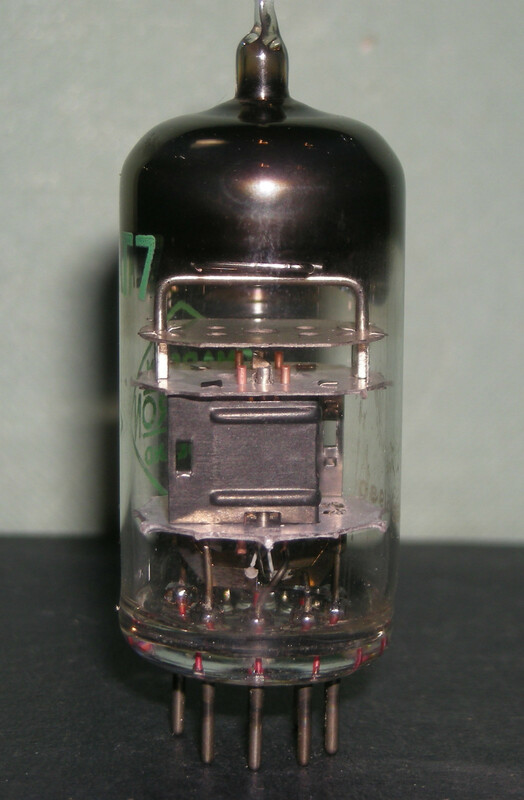 In this case, the tube is very solid performer. The bass is tighter and more layered than the majority of tubes and definitely more authoritative than Philips E81CC, which outperforms Brimar in details and delicacy. All in all – RECOMMENDED.